OschadBank is actually supported in Ukraine as well, though only the terminals are compatible, at least for now. Thanks, figurist from the comments below. 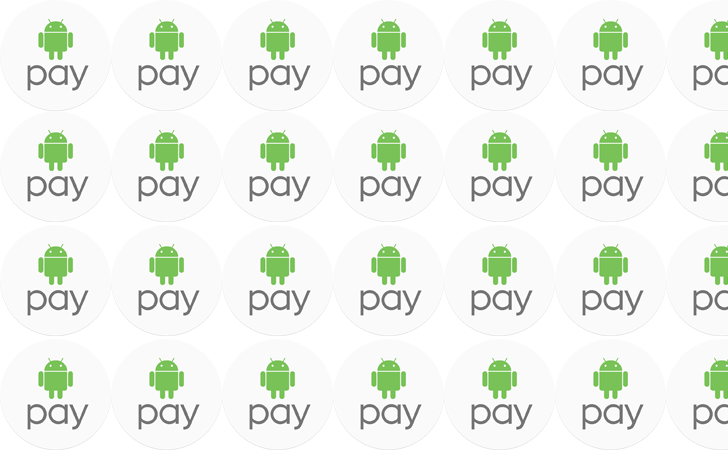 Android Pay has been around for a few years now, but it's still not available in very many countries. Case in point: it's just made its way to Ukraine, which has become only the 15th country that it's usable in. It's only available at one bank, at least for now: PrivatBank. November 1st is Android Pay's official Ukraine debut date, but since it's already the 1st there, we're already hearing about it. We realized that it had reached Ukraine from an Android Help page, though there's also a KyivPost article announcing it (though it's stuck behind a paywall and I don't feel like paying $5.95/month to see it). Neither Google's Ukraine blog nor PrivatBank have released any official word, though. 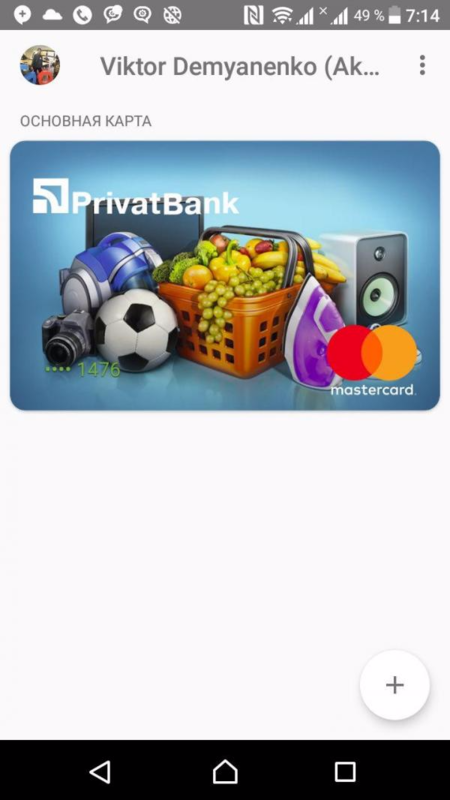 PrivatBank is currently the only Ukrainian bank that supports Android Pay. At launch, Mastercard and Visa debit and credit cards are supported, with Visa Electron and Prepaid cards coming later. Aside from this, we don't know much else, though we'll update this article with more information when we get it.